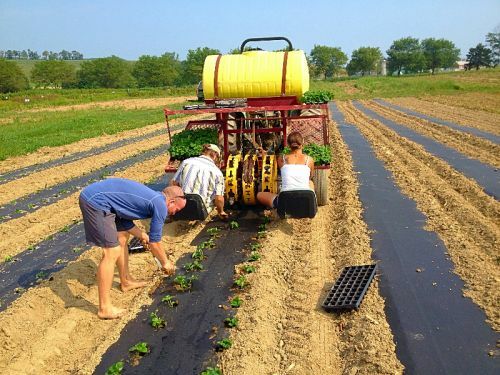 Our organic certification is conducted by PCO (Pennsylvania Certified Organic). Third-party certification ensures that we maintain the best and strictest organic practices possible. Organic certification ensures that a farm's practices are not changed under times of stress (such as disease or pest pressure), and that the farmer's knowledge of approved organic products and practices remains up to date. 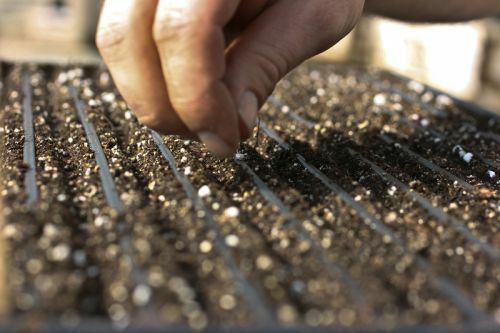 Organic certification requires us to use only organic seeds whenever possible to grow our own transplants, and any starter plants purchased must be certified organically grown. By definition, certified organic is non-GMO. Moreover, our soil amendments and compost must adhere to strict organic standards which are reviewed annually. Mulch products, such as straw, must be organically grown. Bio-degradable plastic mulches, which are coming on the market now, are still not approved for organic production because they contain too many petro-chemical products, which may accumulate in the soil from repeated use. In order to expand their market, producers of these mulches must improve their product to make it more environmentally safe and sustainable. Thus organic certification encourages the industry to change for the better, to create products at a higher level of safety and sustainability. 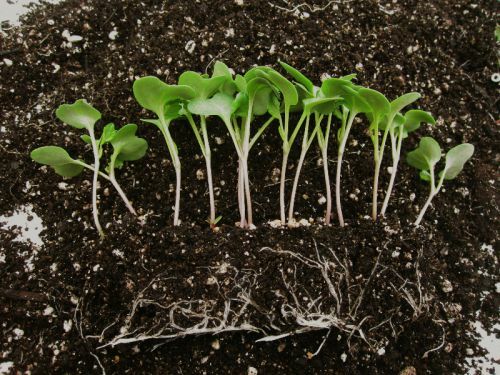 The goal of the organic certification process is to ensure that our soils are continually improving in quality and that the health of the soils is never compromised, because the soils are what will feed us for many generations to come.